Our integrated job board gives you a massive range of features that make it productive for candidates and clients alike. Resume Manager – Add a resume submission form to your site and quickly review all submitted resumes from a WordPress dashboard. Apply with LinkedIn – Allow candidates to apply to jobs via email using their LinkedIn profile. Apply with Facebook – Allow candidates to apply to jobs via email using their Facebook profile. Bookmarks – Allow logged in candidates and employers to bookmark jobs and resumes along with an added note. Job Alerts – Allow registered users to save their job searches and create alerts which send new jobs via email daily, weekly or bi-weekly. ZipRecruiter Integration – Backfill your job board from ZipRecruiter. Query and display sponsored results alongside your own jobs. Indeed Integration – Backfill your job board from Indeed and export jobs to Indeed via XML. Query and display sponsored results alongside your own jobs. Job Tag – Tag jobs with required skills, interests and technologies for enhanced filtering. We can also create custom features for your job board and integrate it with your ATS or other staffing software. 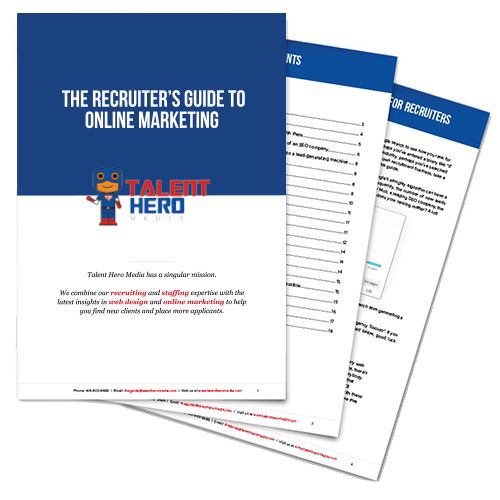 Want to learn more about the SEO benefits of a job board?